Hello, all! 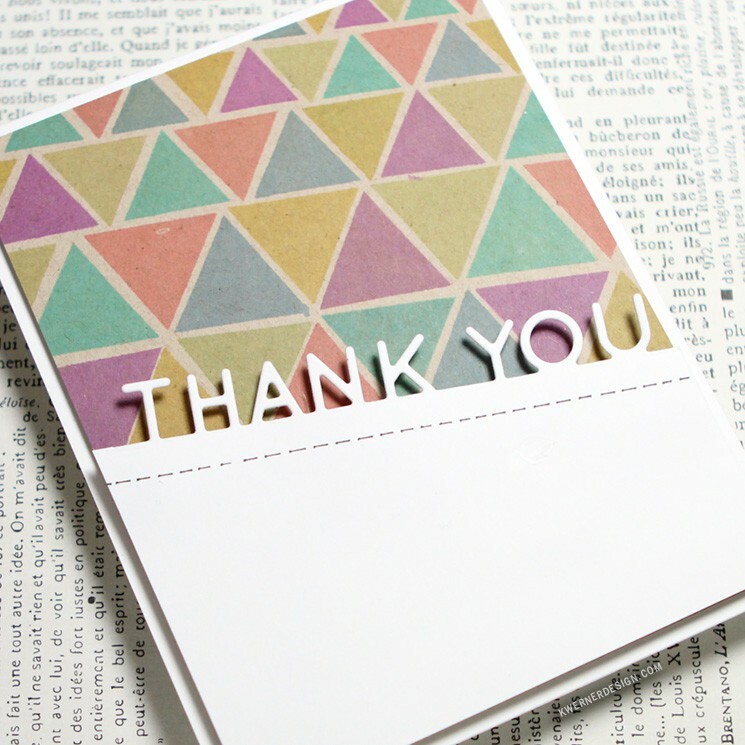 I’m back today with a card and video that is part of a blog hop for Simon Says Stamp’s latest release, You Have My Heart. You can see all of the products in the release HERE. 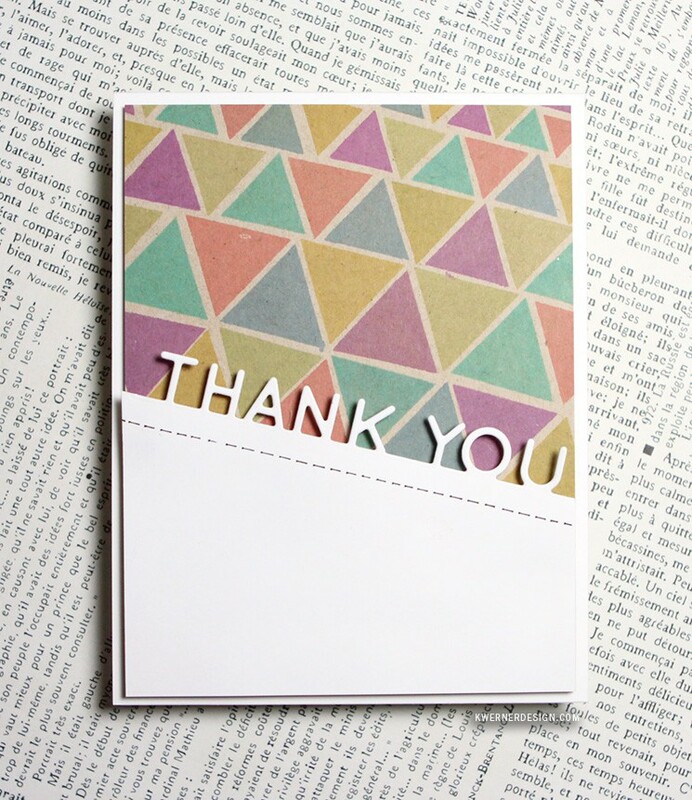 For my card, I played with the Perfect Shapes stamp set to created a repeated pattern using many colors of ink. 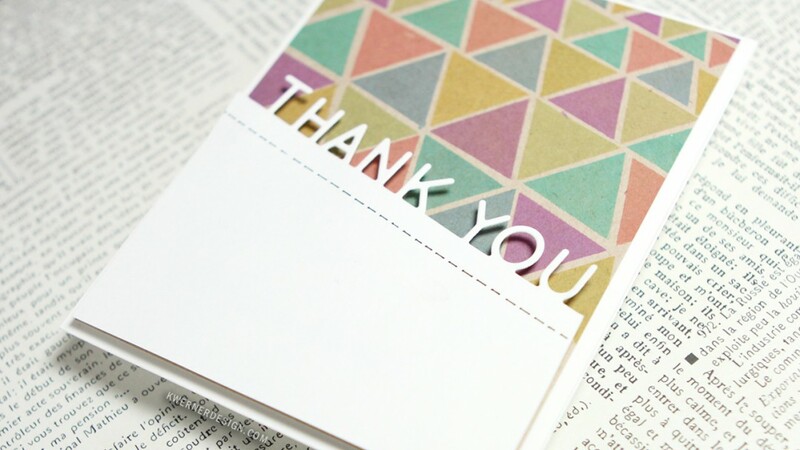 To mimic the diagonal line, I die cut some white cardstock using the new On Edge Thank You die. 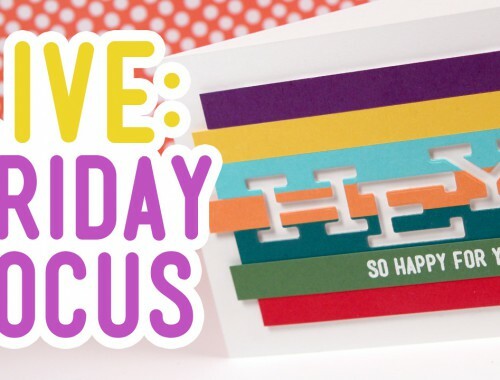 LIVE Friday Focus – Hey! So Happy For You! 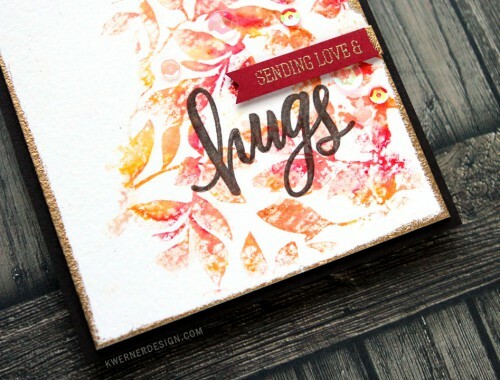 Autumn Leaves with Water Soluble Oil Pastels (Stamptember Blog Hop) + GIVEAWAY!